Mason-Dixon Polling is out with a new poll today that should buoy confidence for Governor Hogan’s re-election bid. 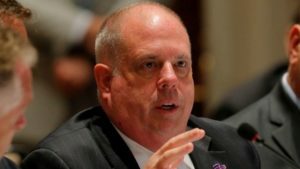 Hogan was matched against the three top Democrats looking to replace him (Kevin Kamenetz, Rushern Baker, and Ben Jealous). In each, Hogan maintained a strong lead. When pitted against Kamenetz, Hogan leads 49-34. Against Baker, Hogan leads 51-36. Finally, against Jealous, Hogan is up 50-33. The media takeaway here is that there are still large swaths of voters who remain undecided in the gubernatorial race. Further, given that the Democrats do not have the universal name recognition that the Governor has, it’s anticipated that their ranks will grow over the course of the campaign. Further, any fractures or division in the Democratic Party would be expected to heal after the June 26th primary. When polled about the Democratic field, a third of Democrats remain undecided. Hogan has joked in passing that if he put his name in as both a Republican and a Democrat running for Governor, he would win both primaries. This probably isn’t that far from the truth. With nine candidates having officially declared their candidacy as Democrats, you can expect to see a very crowded field. 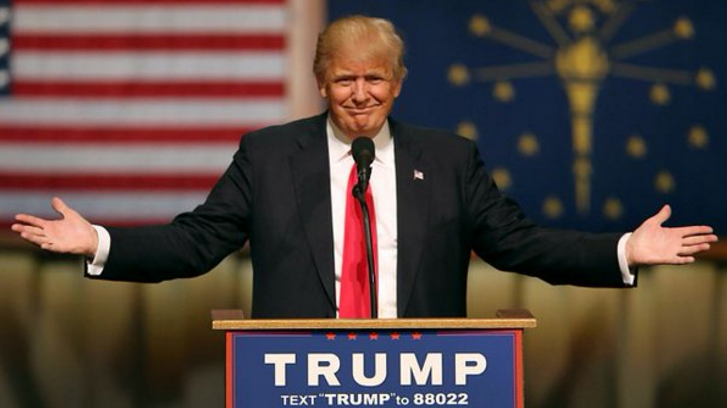 Certainly, there are already two tiers of candidates emerging. However, we are still months away from getting solid analysis of where the race will end up. The Mason-Dixon poll shows Prince George’s County Executive Rushern Baker currently leading the crowded field. In Maryland, Democrats hold a, roughly, 2-1 voter registration advantage. However, Hogan, whose popularity sits at 63 percent in the Mason-Dixon poll, has wide cross-over support with Democrats. While his moderate governing strategy and conscious decision to distance himself from the Trump Administration have distressed conservatives, the chance that they would support a hard-left candidate running as a Democrat seems remote. The biggest takeaway from today’s Mason-Dixon poll is seeing Hogan’s “hard re-elect” numbers against real, flesh-and-blood, candidates. There has been concern in the past months that Hogan’s popularity may be high, but when it comes to whether voters would re-elect him, popularity wouldn’t carry over into the voting booth. We have seen Hogan’s popularity in the 60s and 70s for years, but his re-elect number hovering in the high 40s. Again, this is not shocking in an overwhelmingly Democratic state. The problem of “Oh I really like him, but I’m not going to vote for a Republican” has haunted qualified candidates in Maryland for years. Seeing re-election numbers against the most prominent Democrats in the state that are above-50 percent is a major positive for the Hogan Campaign and the Governor’s prospects for November. While there is room for caution given that the Democratic field has yet to coalesce around a candidate, the fact that those cross-over Democrats are saying that they’re for Hogan and not merely undecided is a crucial takeaway. It’s also important to note that all of the undecided vote, between 15 and 20 percent in the latest poll, are not all going to go to the Democrat. While it’s likely that the majority, given the registration advantage, will likely tend Democratic in November, there’s no reason to believe that some of these voters are potential “Hogan Democrats”—waiting to see if the Democratic Party can field a palatably moderate candidate. Therein lies one of the aces up the sleeve of the Governor: owning the middle. 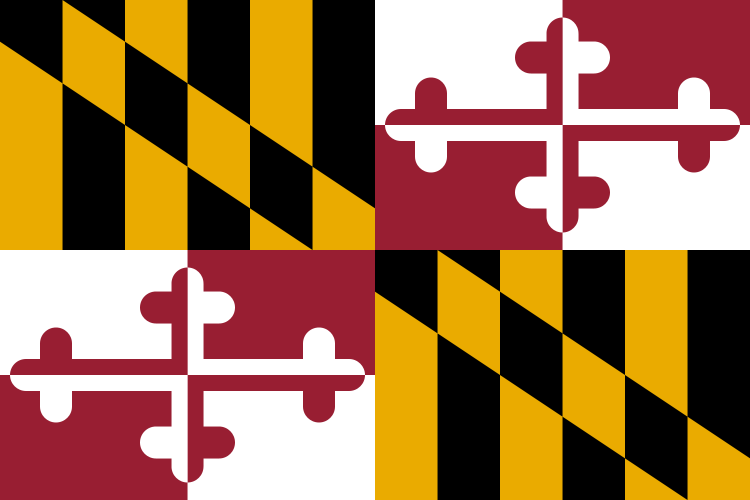 As we’ve repeated, and as it gets repeated on the news, ad nauseam, yes, Maryland is a solidly blue state that tends to the left on many issues. However, there is a solid portion of Maryland Democrats who support moderate policies. The Hogan Coalition of near-universal Republican support, a majority of independents, and a strong percentage of moderate Democrats should be enough to secure re-election. Contrast this with nine Democrats vying for the Democratic nomination for Governor. Primary bases, for both Republicans and Democrats, tend to skew to the extremes. Republican primary voters tend to be more right-wing and Democrats tend to be more left-wing. This is common sense: people who are more politically active are the ones who tend to want to vote in primaries. Now, in order for a Democrat to get through the primary for Governor, he or she is going to need to separate him or herself from the rest of the pack and create a voting bloc that can win a plurality of support. Maryland does not have runoffs, so, technically, if all nine candidates had equal support, the winner would really only need something like 11.12% of the vote. Of course, in the end, there will be some shrinkage in candidate viability and the winner of the primary will need to secure something around 30 percent, but, this is still well-shy of a majority. The best way to secure that share of the vote in the Democratic primary is to be the most outspoken and left-wing in order to energize that segment of the base to secure the nomination. This is a risky strategy, of course, because Hogan is sitting comfortably in the middle, and is ready to greet disaffected moderate Democrats with open arms. At this point, the polling is positive for Hogan. While we still have months until these snapshots can be used to predict anything useful, they already show a Governor with impressive momentum going forward.